E! tasked us with cross-promoting the new look and feel of sister company NBC’s hit show The Voice. So we created an E! 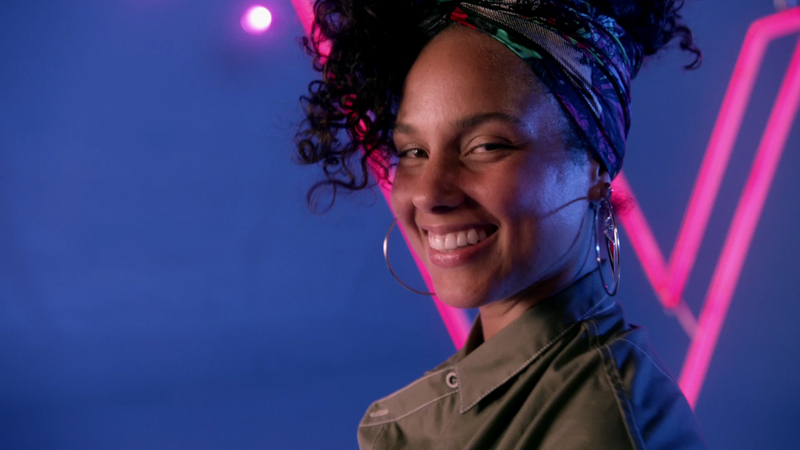 News tribute to the style and swagger of The Voice’s two new judges, Miley Cyrus and Alicia Keys, set to the backdrop of sponsor New York Fashion Week. The Voice ended its 11th season with an audience of 12M viewers, up 14% from the previous contest.